If you live in the United States, I can unequivocally say that you need to buy a mirrorless camera before August 21st, 2017. Just trust me. Ok, I’ll tell you more. You’ve probably heard about the Total Solar Eclipse happening this year, and it’s on the 21st of August. If you haven’t made plan to be in place to view it, you’d better get going on that because hotels and campgrounds are filling fast. Here’s another article with the details. 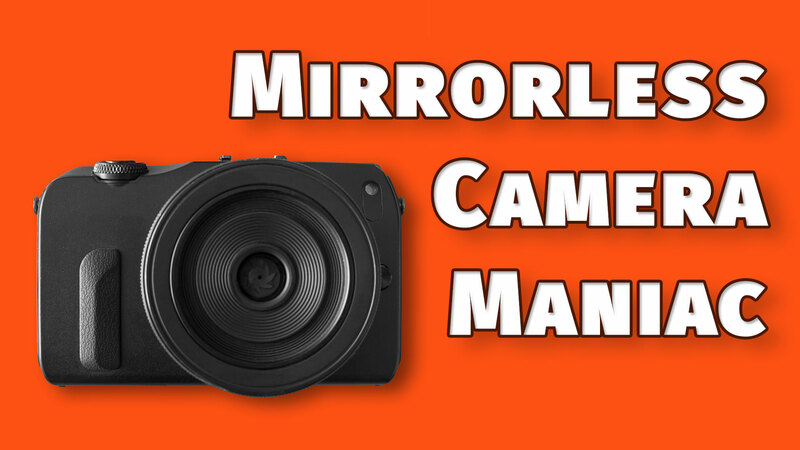 But Why Do I Need A Mirrorless Camera? A solar eclipse means the moon will block the light of the sun, and while it’s completely blocked for only a couple of minutes, the movement of the moon across the sun should be pretty cool to see, but staring at even an obscured sun is not a good idea for the health of your eyes. And don’t you dare look at it through a magnifying zoom lens on your DSLR! The trick with a mirrorless camera is that when you look into the viewfinder you’re not looking directly through the lens but at a high-resolution LCD screen. Not only will this protect your eyes from the blinding rays of the sun, but you can adjust the exposure very dark so that you can clearly see the details of the sun. Who knows? With the extremely high powered lenses we have available these days, maybe you’ll even be able to see the planet Vulcan. Another fine feature of mirrorless cameras is the accompanying apps. You may just find me using my iPad as the viewfinder. I can see the whole thing going down on that large screen and trigger the shutter anytime using the app. That means I won’t get a crick in my neck from looking upward the whole time. You could potentially use your DSLR’s live view function to lock up the mirror and view the eclipse on the back of your camera. In that case, I’d recommend getting more batteries and the Hoodman HoodLoupe so you can see your screen well in the bright light of day. Of course, you’ll also need a really tall tripod and an appointment with your chiropractor for the crick in your neck. I’ll be using the tilting viewfinder on my GX8 to view skyward in comfort. I know it seems like August is months away, but it’ll be here before you know it. You need some time to practice with your camera before the big day, so don’t put it off. Here’s a whole bunch of mirrorless cameras at B&H to start browsing. A little direct sun, focused, will not hurt your sensor. Have fun ! I read once that direct sun wasn’t good for camera sensors either. Granted, I plan on having a 10 stop ND filter on mine, so it should be fine. That kind of stuff really makes you appreciate the articulated display on the E-M1 mark II.